WINNER OF THE 2017 WILD WOMEN OF POETRY SLAM IN LEXINGTON, KY!!! 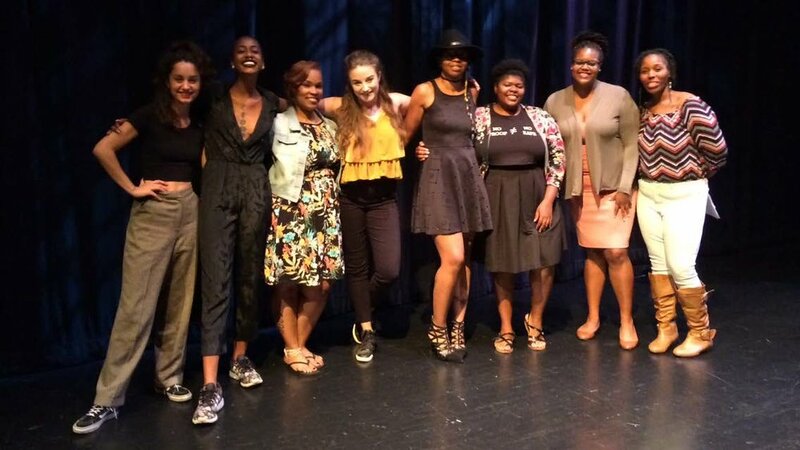 Check out How Best to Say Body, performed at the National Poetry Slam in Decatur, GA in 2016. The room was small but packed with poets & poetry lovers alike. The crowd was the greatest source of energy, just listen to them! This video was chosen among many other greats by Button Poetry during their first ever video contest, though not as a winner or runner up. They simply saw something special in this performance and opted to share. This video has been selected for Best of Button more than once with over 20,000 views! Sign up with your email address to receive news, discounts and updates!